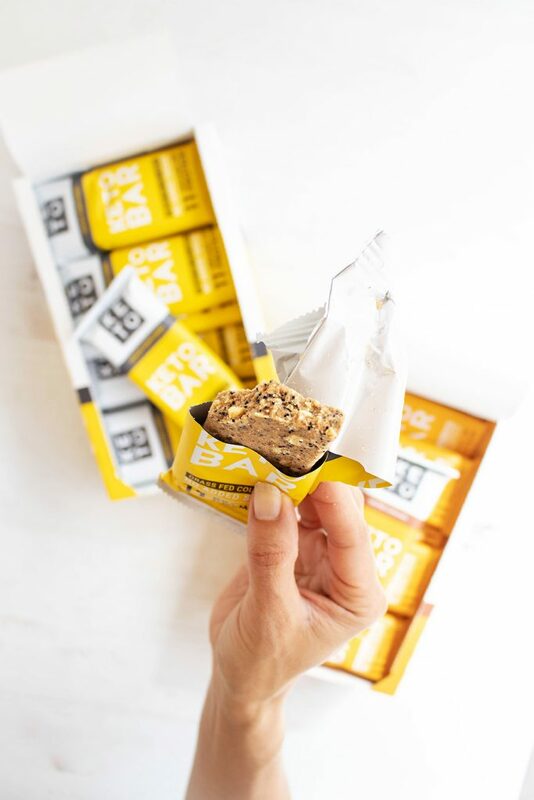 If you have been on the search for a HEALTHY keto protein bar… the wait is over friends! 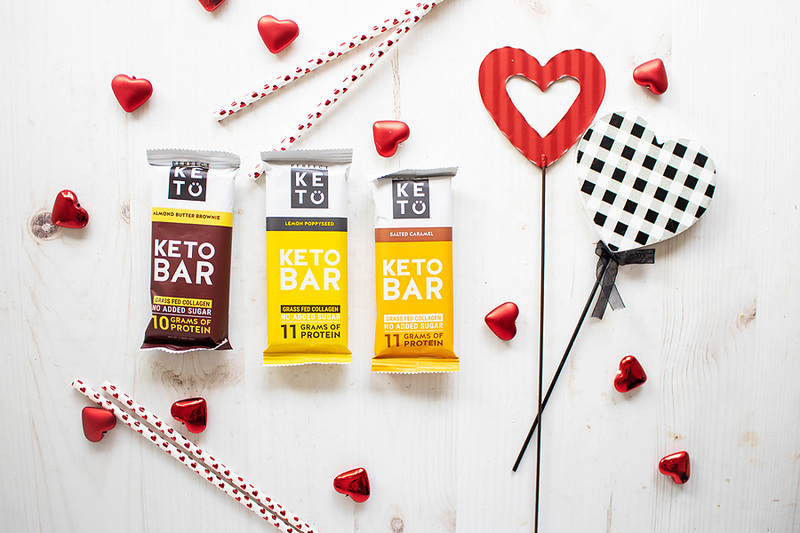 My favorite, clean, keto-friendly snack bars, Keto Bars, are now available in THREE delicious flavors: Lemon Poppyseed, Salted Caramel, AND Almond Butter Brownie. They’re literally the cleanest bar on the planet. 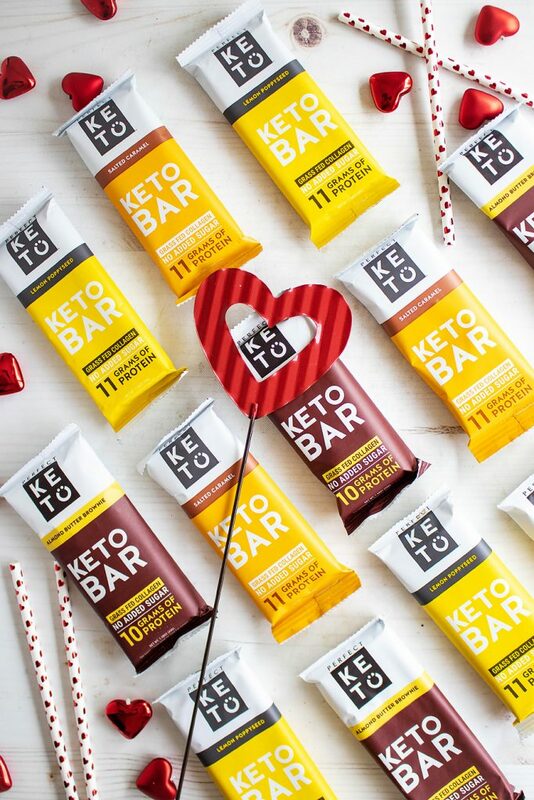 Everything these days says “Keto” on it. 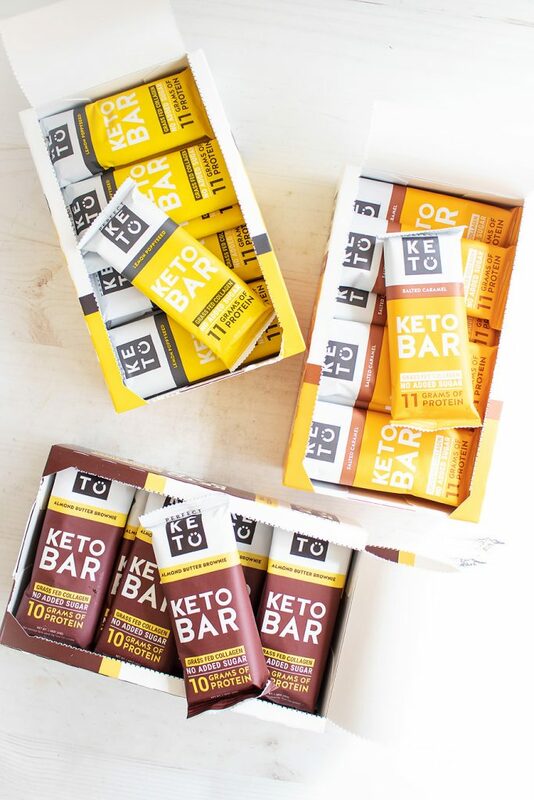 But these actually are keto – meaning they won’t spike your blood sugar and they won’t kick you out of ketosis. You know I’m a huge food skeptic, but I tried these and they get my seal of approval on taste and ingredients. Disclaimer: Don’t go into this expecting it to taste like a snickers candy bar or light up your brain the way sugar does. It’s definitely a clean keto snack though! They are seriously as good as a lemon poppyseed muffin, or a salted caramel chew, or a brownie fat bomb.